The Russian River Valley in Sonoma County is famous for worldclass Pinot Noir and other cool-climate-loving varietals. The area’s cooler characteristics yield unexpectedly bright and rich wines. From this tradition comes Rojas, a new generation of quality wines offering ideal selections you can enjoy—for daily life or special events. 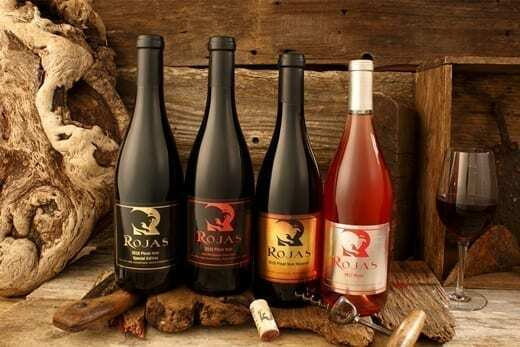 We Invite You to Try a Bottle of Rojas! 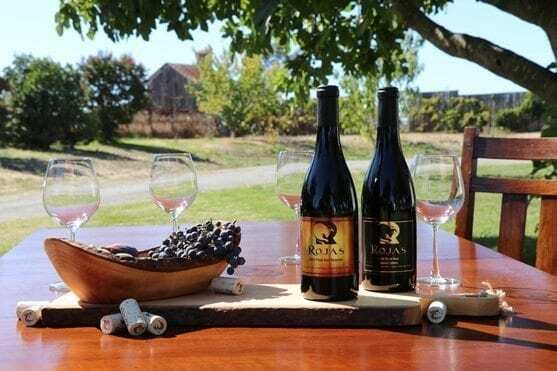 Wines from the Rojas series are elegant, smooth and complex. Drinkable now, but with potential for further maturation. Our wines reflect the Valley’s rich earth, warm sunshine and fresh, clean air–like savoring life itself. This is Rojas! For the moments you’ll never forget. Shop for wines with delivery to California addresses.